Double Drip is one of our best-selling ranges of maximum VG e-liquids designed for great clouds and amazing flavour. Pocket Fuel is leading the way in accessible Sub-Ohm e-liquids. Specially made for cloud chasing, their range of 12 mouthwatering flavours are made using the finest UK-sourced ingredients. 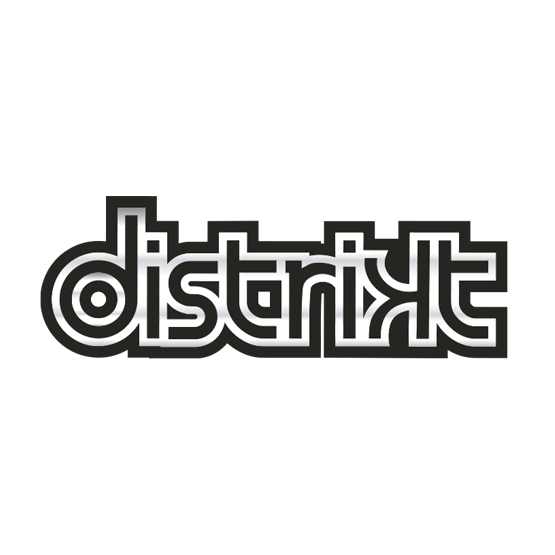 The Distrikt range is a line of short fill E-Liquids that's made up of four outrageously delicious flavours - each one a mouth-watering concoction of juicy fruits and cooling, subtle menthol. Inspired by the seven deadly sins, Pure Evil's bestselling range of maximum VG e-liquids offer great taste and maximum vapour. A range of scrumptious new liquids, inspired by Britain’s favourite and most timeless puddings. A bestselling range of maximum VG e-liquids for great taste and maximum vapour. Inspired by the seven deadly sins to create a sinfully good cloud with sub-ohm setups. With such a large selection of flavours from fruits to menthols, tobaccos to sweets, there’s something for everyone seeking a delicious and thoroughly versatile vape. Vapouriz Premium uses food-grade flavouring and pharmaceutical-grade nicotine, propylene glycol and vegetable glycerol, and offers exceptional quality at the right price. Pocket Fuel is leading the way in accessible Sub-Ohm e-liquids. Made for cloud chasing, this range of 12 mouth-watering flavours are made using the finest UK-sourced ingredients. Made to deliver rich, full-bodied flavour and seriously impressive cloud production, Coffee House liquids are a deliciously aromatic accompaniment to your sub-ohm setup.